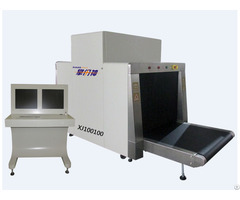  There is a Leathery cover outfits to the metal detector which makes the metal detector be convenient to take. 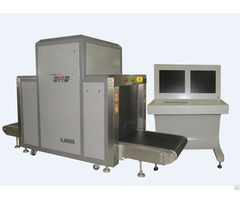  There is a on-off which can switch the metal detector from sound alarm to light alarm, or from light alarm to sound alarm. It fits to work in different environments. 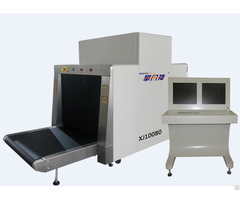  The alarm terms is sound and light alarm simultaneously, or vibration and light alarm simultaneously. You can choose the operate terms optionally. 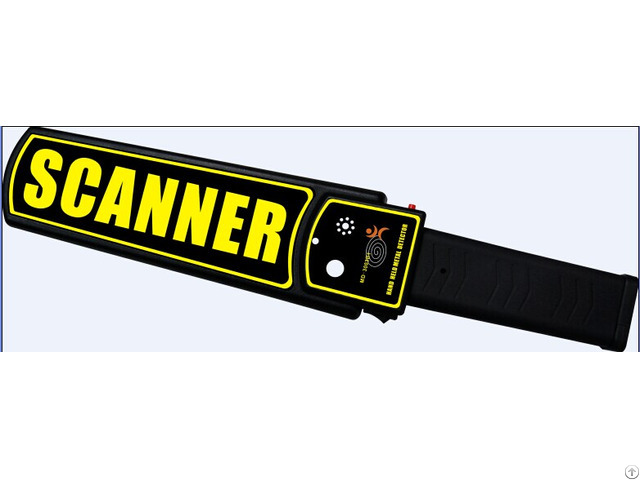  When the low sensitivity on-off is pressed, the metal detector will only alarm when it finds big metal object (before you finish the low sensitivity detecting, don’t loose the on-off).